The purpose of our lives is to pursue our desires and make our dreams come true and using my formula you can move along much faster. The pursuit of happiness is one of the chief motivators in life and this book is designed to enhance awareness of our creative role in this process. Happiness is a feeling that comes to us when our lives are working: When we know who we are, what we want, and how to proceed in making our dreams come true. 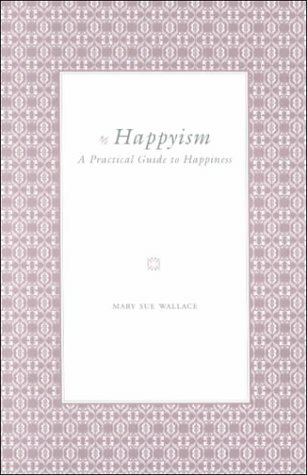 Happyism, A Practical Guide to Happiness is a profound and evocative guidebook that leads us on this journey. It speaks to the depth of our primary personal yearning: our search for happiness. 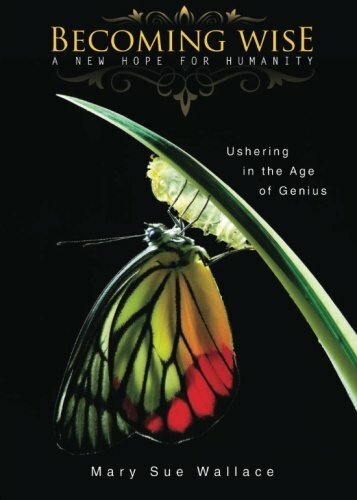 With her unique perception regarding the magnetic quality of consciousness, the author guides the reader, in explicit detail, on how to work with one's own magnetism to create increased well being. The book develops the idea that our minds, our thoughts and emotions, are magnetic and that this magnetism attracts people, events, and circumstances into our lives. By learning to use the powerful tools offered in this book, readers will be influenced to reopen their dreams and become empowered in the process of achieving their most cherished visions. As much practical as inspirational, this beautifully illustrated classic offers tools, guidelines and exercises necessary to develop and maintain mental patterns and attitudes that will positively effect and enhance our lives.